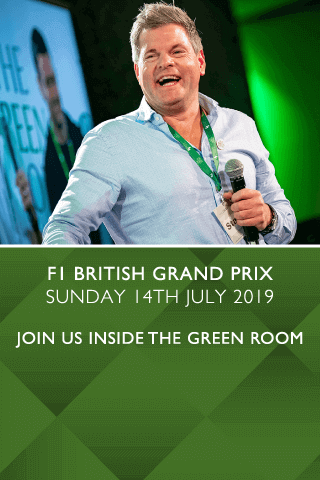 Dive into the world of The Green Room with our brand new videos, as Jonathan Davies takes you through The Green Room's move to Wales and Mike Tindall give Darren Gough tips on his new role as Hospitality Finder ambassador. Jonathan takes you through The Green Room experience as it makes it's way to Cardiff in 2019 for the Wales v England Six Nations. Mike Tindall gives Darren Gough some tips on becoming an ambassador for Hospitality Finder. Join Darren Gough in The Green Room this summer at the Kia Oval, where you can see the England v Australia ODI and England v India Test Series.